The fall colors are already starting to pop: this shot was taken on the trail to Cathedral Lake on 9/12/15. I’ve been working in real estate in Aspen for over 20 years and the majority of the deals I’ve closed are by word of mouth. Some of the biggest properties I sold in the last year never even hit the market or the MLS. I’ve built my business on relationships, experience and trust. It may sound old fashioned, but we also believe in discretion and respecting our client’s privacy is key. So let me ask you this: What in the world do I need Facebook for? I get the “networking” part of the equation-bringing people together-buyers and sellers-is what I do. If getting “plugged in” online is what I need to (literally) connect with you, then I’m all for it. So this month, we’re launching “The Aspen Buzz,” our new blog that we hope will deliver insider info on Aspen you can’t get anywhere else from the biggest deals, the biggest players to who’s hot and what’s not. Our goal is to connect with our community and to provide useful insider information that can only come from us (which will not include photos of what we ate for lunch, we promise). Just know that I still expect most my clients to meet me face-to-face, and more often than not, on the gondola. Don’t miss out on September Events! Many locals would agree that September is actually one of the best months of the year to be here: the fall foliage makes the valley sparkle with gold, the weather is perfect, you can always find a parking space, and the events continue all month long. Gwen Stefani and Lenny Kravitz rocked it as the sexiest-ever headliners at the JAS Aspen/Snowmass Labor Day Experience this year, while the beach came to us for the 40th Annual Motherlodevolleyball tournament. 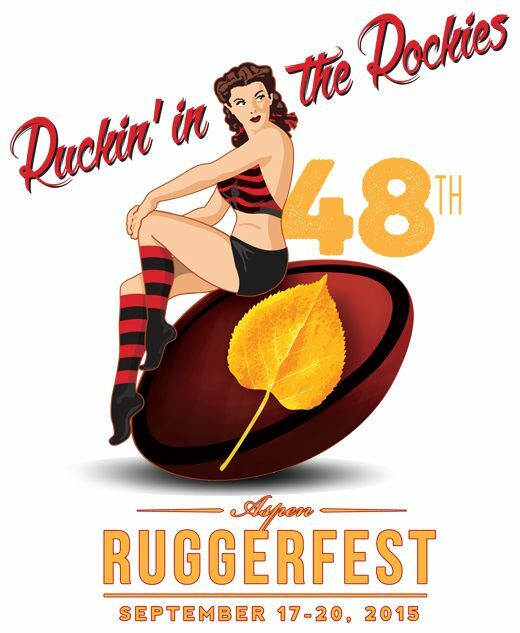 Half the town cheated on their Paleo diet at the Mac and Cheese Festival and the48th Annual Aspen Ruggerfest delivered lots of burly men in short shorts-and a lot of sporting action, too. 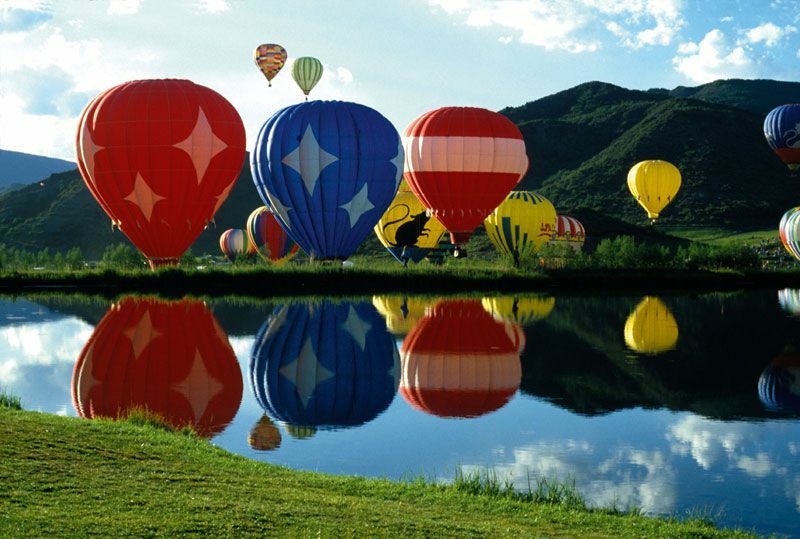 The Snowmass Balloon Festival is always a fall favorite with big, colorful balloons decorating the mountain sky and a weekend of festivities for the whole family to enjoy. Also in Snowmass (yes, we actually thought about driving past the roundabout for this one) The Snowmass Wine Festival was a huge success again this year, creating the perfect excuse for enjoying the epic fall scenery with a glass of white in hand. Up next: film buffs rejoice for a week of Aspen Filmfest, September 25-30. 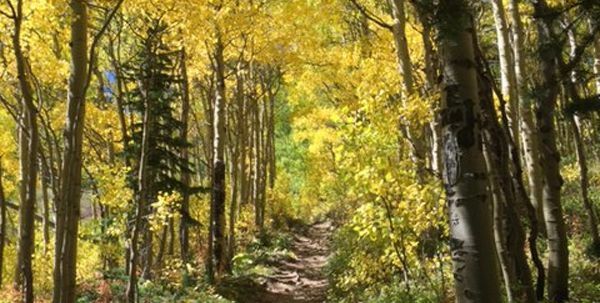 Ongoing through October: Aspen Saturday Market,Morning Birding with ACES and Aspen Art Museum Exhibitions. 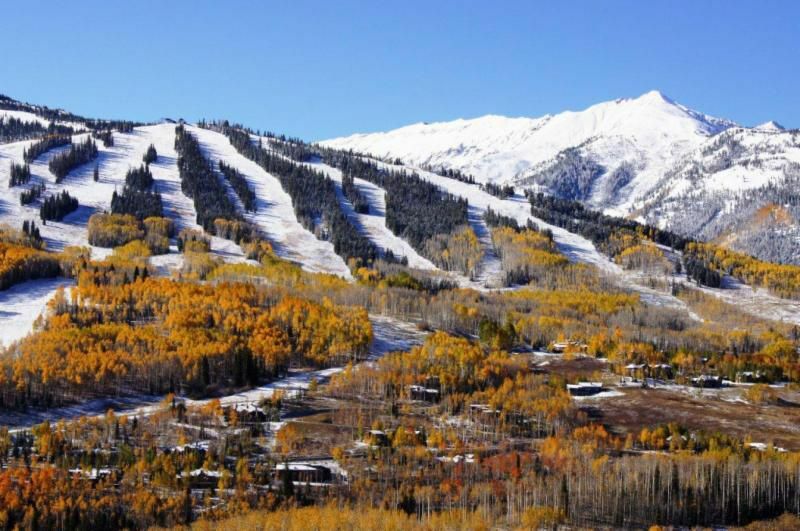 Snowmass + fall = perfect place and time to buy. Fall is the time to get a little better deal. Sellers know that buyers do not return until Christmas and should be a little more negotiable. 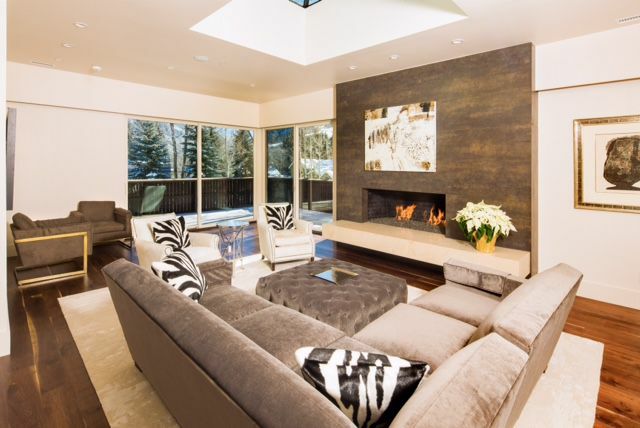 Did you know that Snowmass real estate is 60% less expensive per square foot than downtown Aspen? Might be time to start thinking about that slopeside condo. 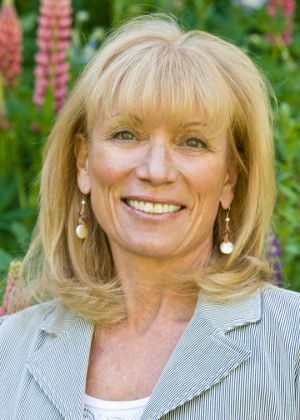 Lorrie B’s Inside Guide to the best deals on the market today! A 2,993 square foot, four-bedroom, four-bathroom home available for $4,950,000 or $1,653.86 per square foot. 48 Spur Ridge Road (Horse Ranch): A 3,436 square foot, three-bedroom, two full plus two partial bathroom home available for $2,195,000 or $638.82 per square foot. 45 N. Willow Court (Maroon Creek Club): An 8,402 square foot, five-bedroom, six and one-half bathroom home available for $7,645,000 or $909.90 per square foot. 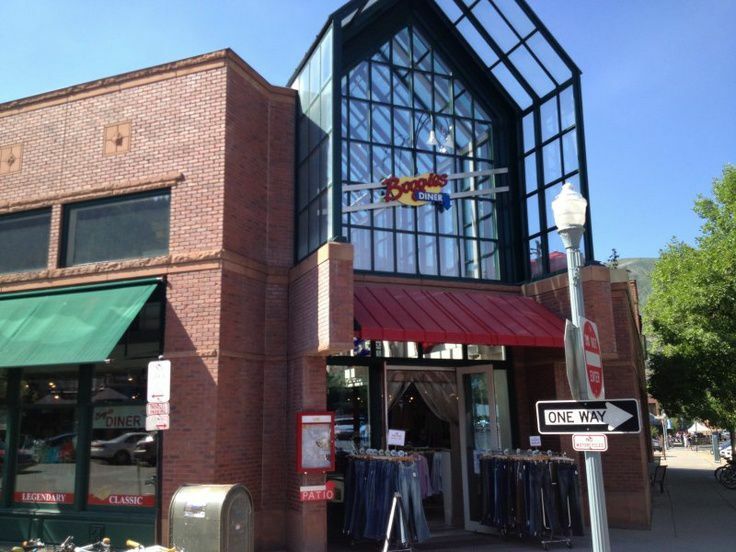 Bye, bye designer denim: Boogies building was purchased by Thor of NYC (for a cool $27.5 million) and will be redeveloped the end of March. Ole! The former Cantina will have new operators, a brand new interior and a great Mexican menu with plans to open by New Year’s. We really mean it this time: David Burke is truly scheduled his much-anticipated Aspen restaurant December 1 on the second floor with a fabulous deck of the Aspen 1 building South Galena-talk about prime real estate.Van Cleef and Arpelsand Audemars Piguet watches should open by Christmas across from the Wheeler Opera house. The Wheeler Box Office will be temporarily operating out of the building adjoining the Crystal Palace for the next four months. The Sun Valley based brand SQNopened this summer specializing in sportswear and workout clothes across from Casa Tua where Roots used to be. In 2012, the Aspen City Council passed a downzoning ordinance that would no longer allow third stories on downtown buildings. So there was a mad rush to get third stories approved before the new law went into affect, and a lot of those projects are just coming to fruition now. It also means existing penthouses are going to become even more valuable than ever before. Once you limit a developer, you start a building boom unintentionally. Now penthouses are the biggest commodities in downtown Aspen. For the best-priced penthouse currently on the market, clickhere. BEST BUY: 400 W. Hopkins, Units 3, 4 & 8: A 5,140 square foot Penthouse, recently renovated down to the studs available for $10,950,000. Priced $500 – $900 less per square foot than the product directly in the core – just a few blocks away. We love hearing from you! Please call us for your buying, selling or rental needs!